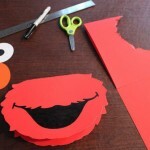 Normally, you won’t have too much time to do that, especially when you have a little baby or a crazy toddler to take care of. 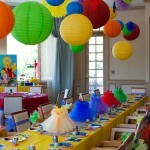 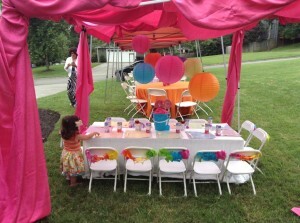 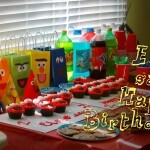 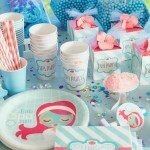 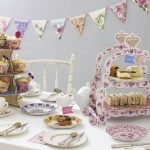 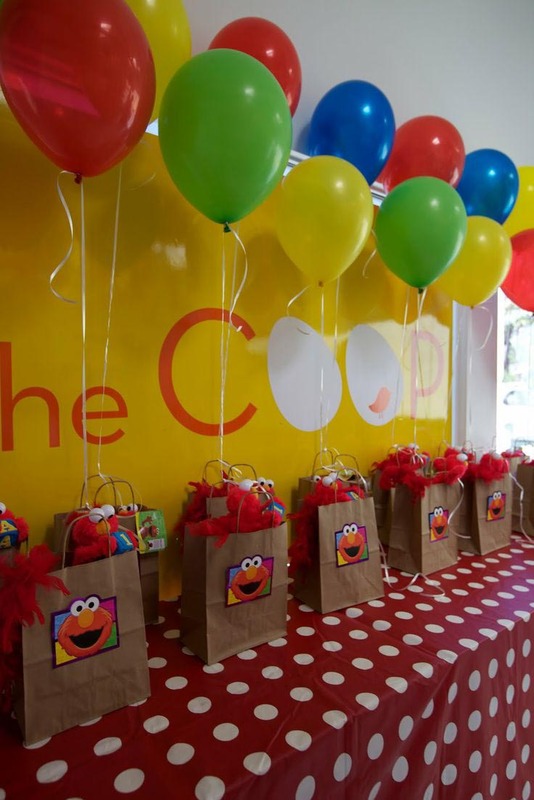 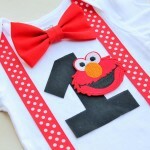 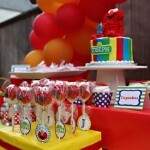 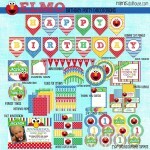 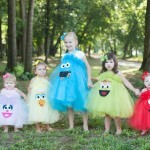 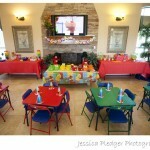 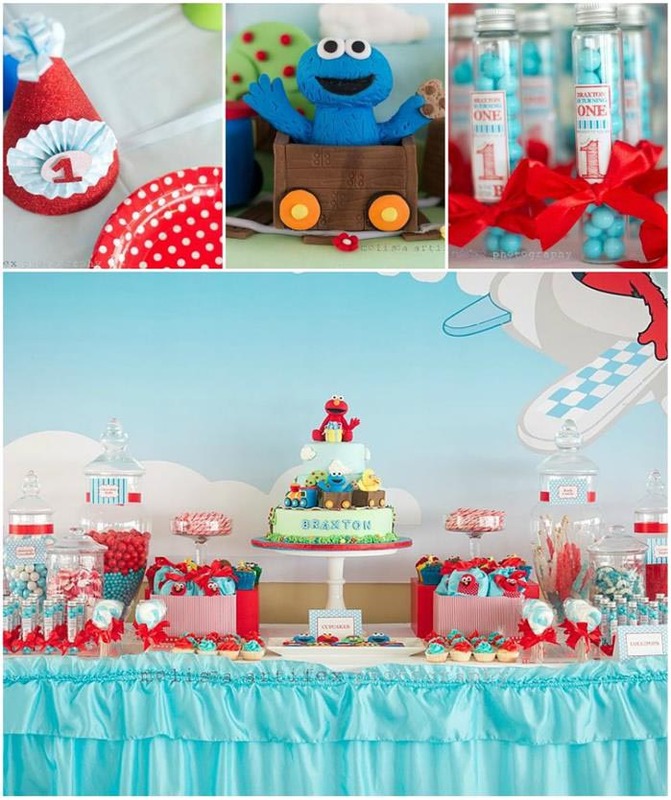 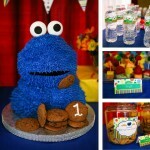 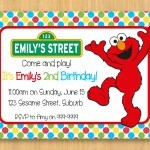 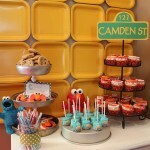 Banners, cups and plates, tablecloths, balloons, stands to display the sweets that fit the Elmo and cookie monster birthday party are one of the easiest to find. 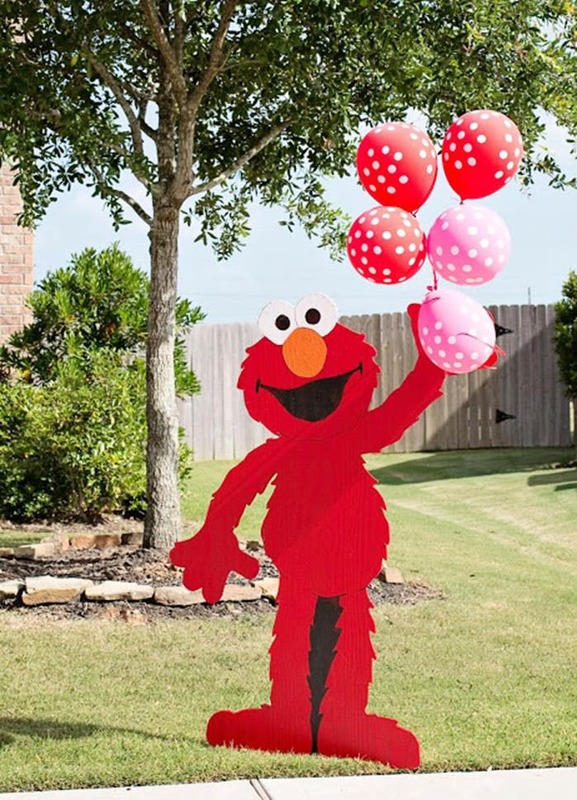 Also, you may purchase the Muppet figures and stuffed toys to use as decor elements for the party and, of course, leave them for your child to play with. 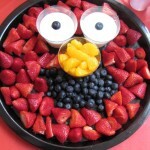 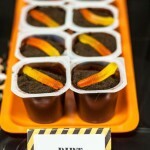 You’ll even be able to find ingredients to prepare the Elmo themed birthday party food, which might be the cupcake sweet decorations, shaped and glazed cookies, candy, etc. 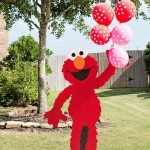 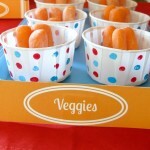 Milkshakes, watermelon Elmo cutouts, bite-size pizzas with the character’s face made out tomatoes, black olives and pineapple pieces (to make the eyes), cupcakes and even full-sized birthday cakes that fit this theme are really easy to make at home.